Customized Logo,usually we use silk screen,heat transfer and laser etc. (1)3-5 work days-If you want to customize your logo. (2)1day-For our existing samples for reference. (2) We also can provide a monthly statement payment services. which you can open in one hand pushing just the button. Very useful in office, on the way or at home. 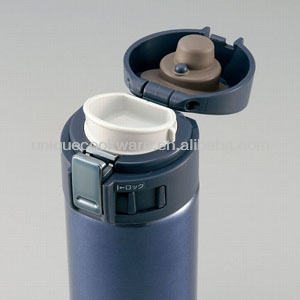 Can be used for cold or hot drinks. soeven forcold drinksyou can put your mug directly in to your bag. compact deaign is also less likely to interfere in the bag ,but it also want to carry out a little . wash sceub as well as tea incrustation anxious. gentle taste with a cover of plastic spout . condensation is also difficult to put a cold drink ,it will not be around in the bag wet. We arehikers, we arebikers, we arepaddlersandcampersandsurfers. We carry water most everywhere we go. In the office, at the beach, we needed thestrongest, lighteststainless steel water flask we could get. So did all our friends. Now we are in the business of manufacturing and distributingthe water flasks of our dreams. We hope you enjoy them as much as we do. Vacuum insulation technology is what got us started as a company .therefore, you can say we have a lot of experience at controlling the outside temperature from getting inside our drink bottles.over the years Unique has developed a wide rang of therml mugs and bottle that you'll find handy and versatile enough for you to take to work, school or play. 1. We have the most advanced computer monitoring equipment and strong production capacity. 2. Advanced Automatic Electrostatic spraying equipment,can print any pictures and colors,our spray-printing ,silk-screen printing,heat-transfer printing and air-transfer printing and laser etching are at a advanced level in this industry. 3. The strong ability of new product design and development capacity. 4. Strict quality control standards can prevent the defective products flow out to customer,and we practice patrol inspecting and final inspection in every procession. 5. 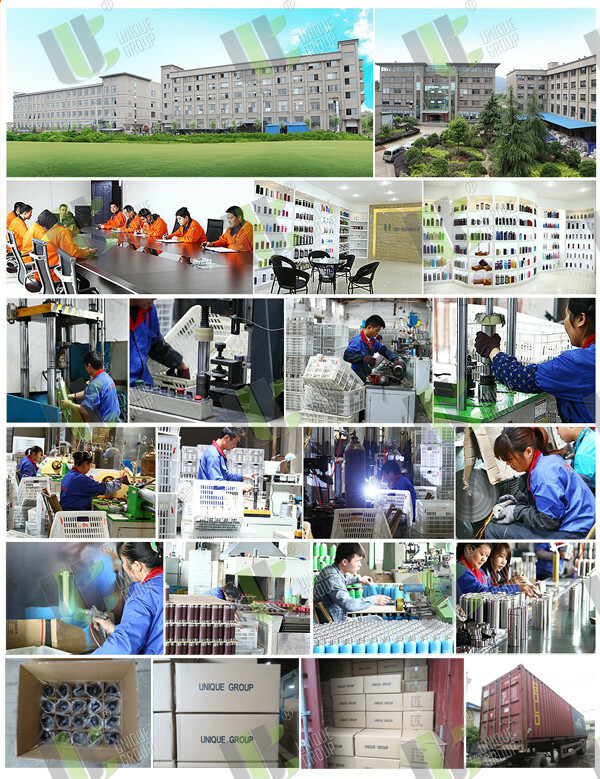 Modernization Packing Production Line, faster and more efficient. why we always ensure that every order is delivered on time. 2. Confirm the price, lead time, artwork, payment term etc. 3. 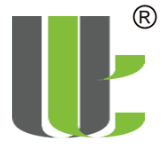 Freedom sales send the Proforma Invoice with unique group seal. 4. Customer make the payment for deposit and send us Bank receipt. 5.Initial Production Stage-Inform the clients that we have got the payment,And will make the samples according to your request, send you photos or Samples to get your approval. After approval, we inform that we will arrange the production & inform the estimated time. 6. Middle Production-send photos to show the production line which you can see your products in . Confirm the estimated delivery time again. 7. End Production-Mass production products photos and samples will send to you for approval. You can also arrange the third party Inspection . 8. 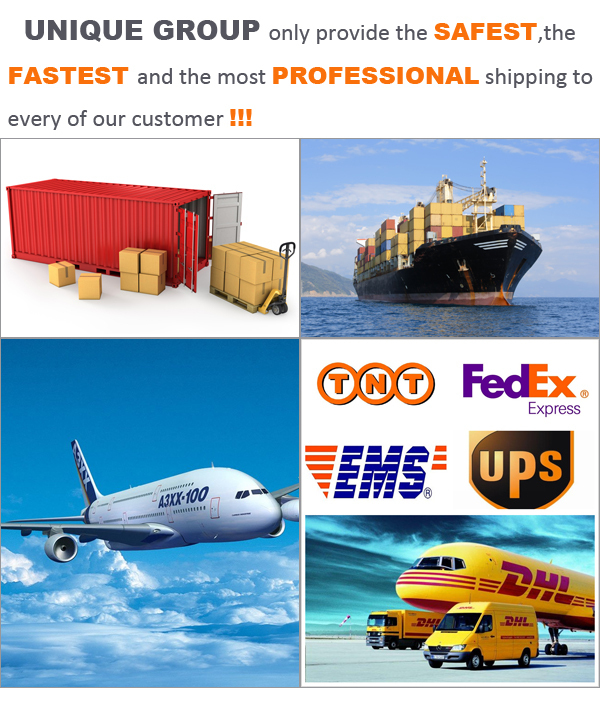 Clients make payment for balance and Unique Group Ship the goods .Also can accept payment term-Balance against B/L Copy Or L/C payment Term etc.. 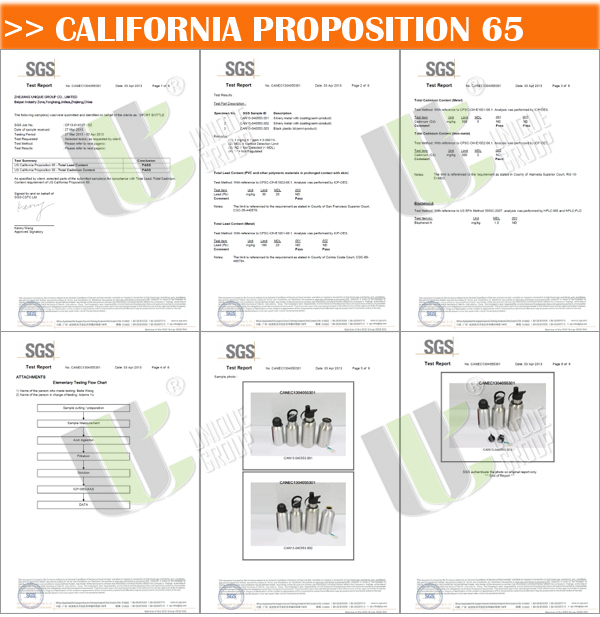 Inform the tracking number and check the status for clients. 9. Order can be say “finish” when you receive the goods and satisfy with them . 10.Please feedback to Unique Group about Quality , Service, Market Feedback & Suggestion. And we can do better . Zhejiang Yongkang Unique Industry & Trade Co., Ltd.